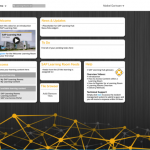 WALLDORF, Germany, Oct. 26, 2017 — SAP SE (NYSE: SAP) now offers access to a new edition of SAP® Learning Hub to all customers of SAP Enterprise Support services and SAP Enterprise Support, cloud editions, at no additional charge. 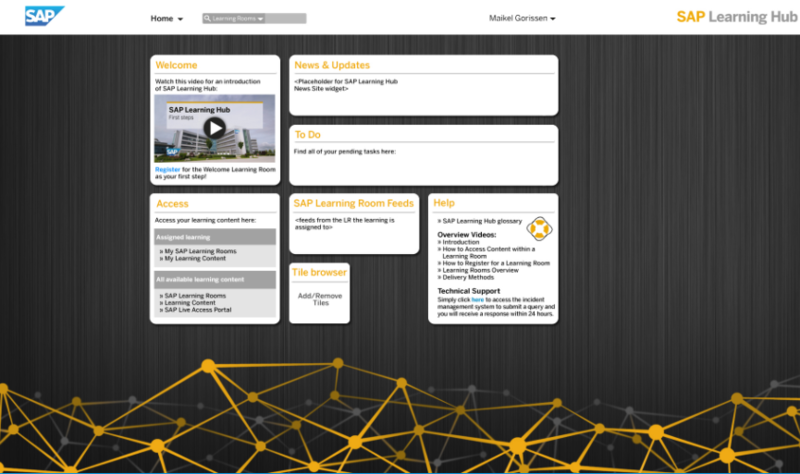 This makes SAP Learning Hub the go-to learning and enablement platform for technologies and services from SAP. SAP Learning Hub, edition for SAP Enterprise Support, empowers customers with the digital skills necessary to run and innovate their SAP solutions at the speed of business, maximizing the value of their software investment. The proven empowerment capabilities of SAP Enterprise Support provided through SAP Enterprise Support Academy are part of this new tool.